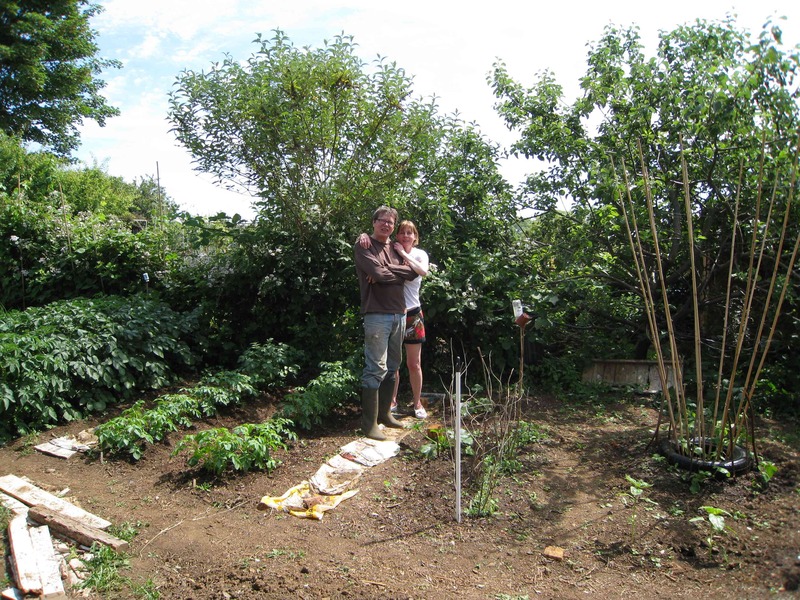 Check out the www.hovepeople.co.uk website for a few picture galleries showing the delights of allotment life. I plan to do more, and any themes, ideas, would be most welcome. Early Summer at the Weald: still hopeful!